1. It is good to be part of a “me too” church culture. There, you can not only be honest, but you can know you do not repent, believe, or fight alone. 2. Reading a book about Mozart will make you hate the movie, Amadeus, in retrospect. Where angels might dance/there are an infinite number of directions/for the rest of us to fall. 4. Social media is destroying confidence in parenting. You only see the perfectly matching outfits on the beach because of the professional photographer. You do not see the abject fear. Or everyday frustrations. You do not see the kids fighting and complaining between shots. 5. When a friend tragically loses their only child, you look at your children differently. You can’t help it. 6. I think I expected Crime and Punishment to be a window. Instead, it was a mirror. 7. My middle son doesn’t like watching videos with animals killing other animals. It truly bothers him. After the boys went to bed and while Bethany was picking Emma up from band camp, I started to watch No Country for Old Men. Now as I rule, I am not one to just start a movie. But I loved the book and there it was on Netflix. But after the first scene ,I couldn’t handle it. I turned it off. I’m too much like my son. 8. There is a lot of “positive thinking” about vocation. Some of it is palatable. Most is unconscionable. You see, what so many of the punchy quotes miss is this: If it is true someone can find their groove in vocation – that sweet spot where desire and skill and training and experience come together for their good and other’s good – then is it not also possible the very opposite can happen with varying degrees between? It is possible. 9. I don’t think the technology of a book has been surpassed yet. 10. Did I mention I only have one more week at the bank? Social media is also destroying honesty in all areas. My thinking is that social media is largely phone (fake news if you will). Everybody only shows the fabulous side of their lives. I loved the line from NCIS that addressed this. “On Facebook there are no B sides”. Only those familiar with records or cassettes will get it, but I found that perfect. #2 – oh, no! I loved Amadeus! 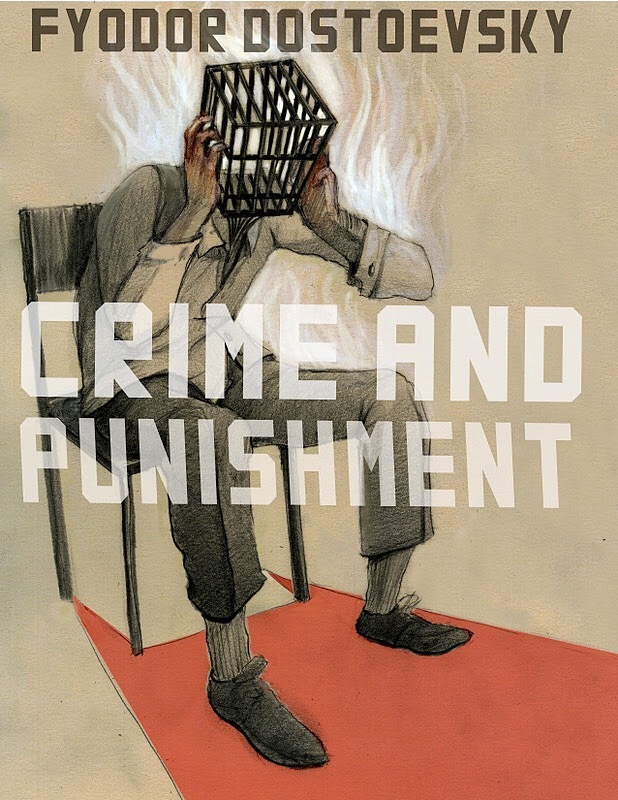 “I think I expected Crime and Punishment to be a window. Instead, it was a mirror.” I find that happens a lot with Dostoevsky. Can you not post my comment with my full name. Attached that way by accident. Thanks, Matt. #8…. the varying degrees in between. … I am there on the “this is a paycheck” side of things. And I feel that I am not going anywhere. I appreciate your honesty. It’s good to know others find it hard to see their job as a “vocation.” I pray for God’s direction on this almost daily. Quit and look elsewhere? Look for the good in the job I have? #4 Not all of social media is a lie. Someone very close to me posts about her struggle with mental illness and alcoholism. Lots of people reach out to her for help and direction with similar issues. #8 I got sick of vocational struggles and made the choice to start my own businesses. It was an ugly struggle, but God willing I hope I never have to go back to being an employee. Even on the hardest days I take satisfaction that I have built something that pays me. A love for something you created grows as you create the thing.